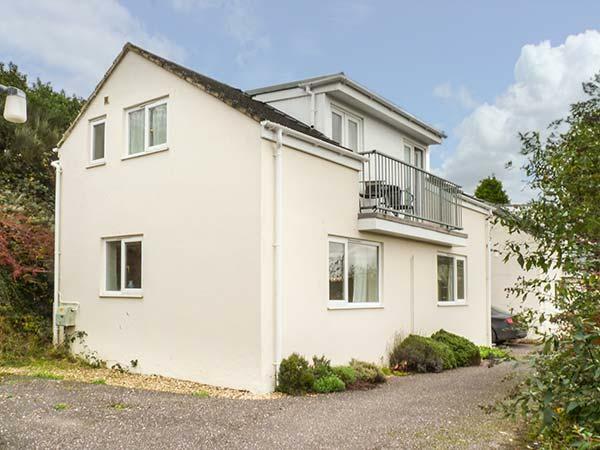 Orchard View in Kellaton is located on the coast in Devon, a cottage that sleeps 6 persons with 3 bedrooms. 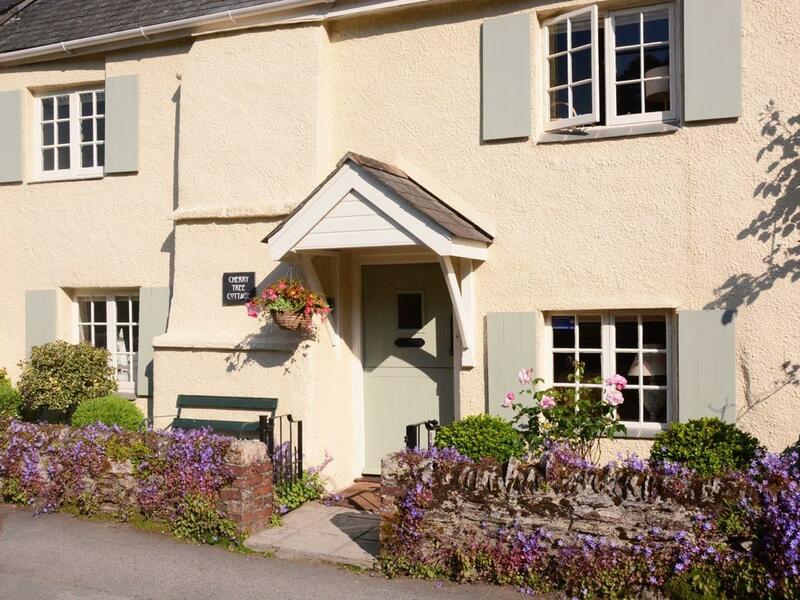 Ideal for a beach based holiday, Orchard View is a cottage by the beach and Orchard View provides WiFi broadband. 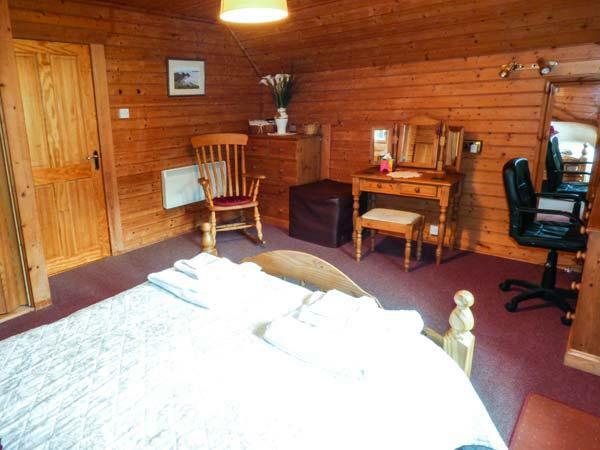 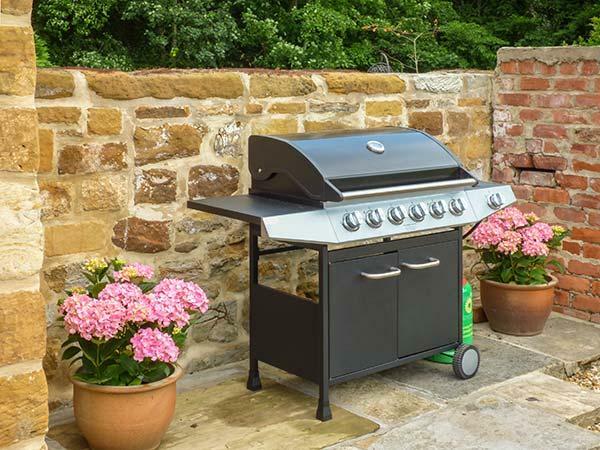 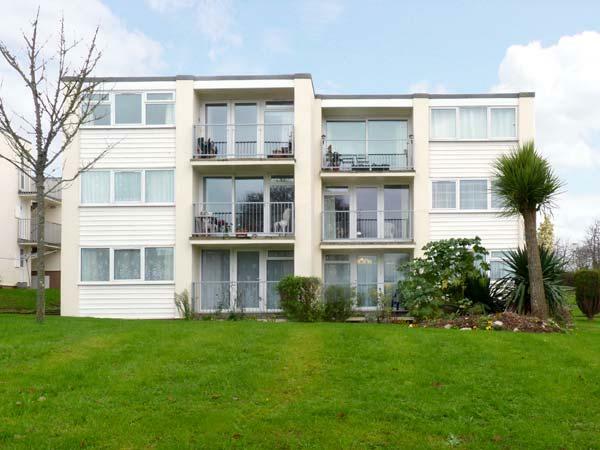 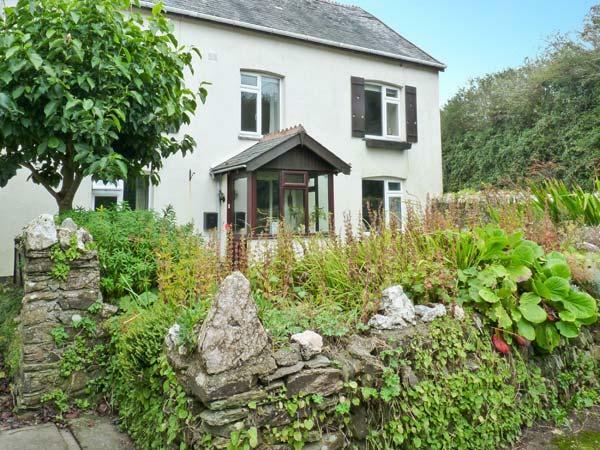 Reviews and information for Mixit Cottage in Kingsbridge and pictures and prices for Mixit Cottage. 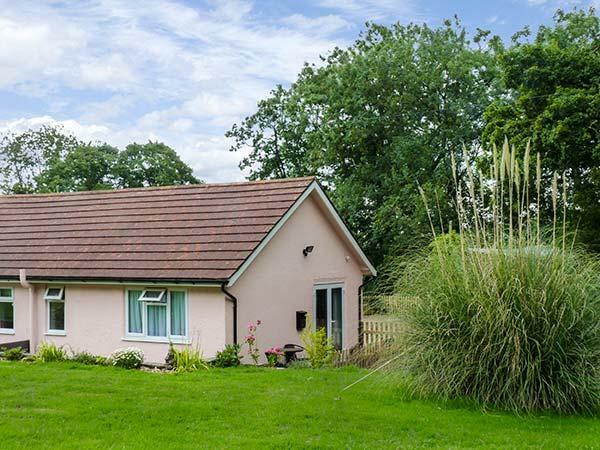 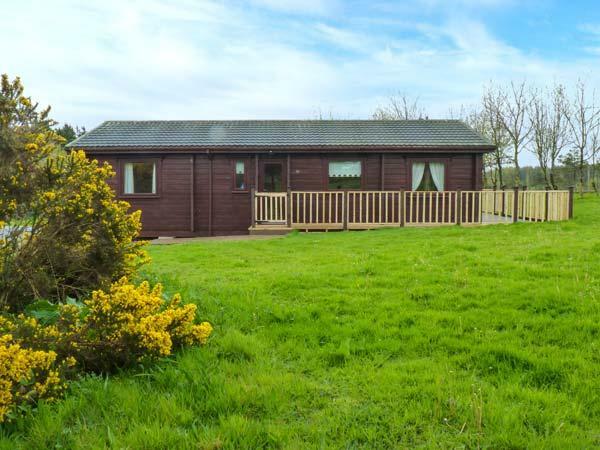 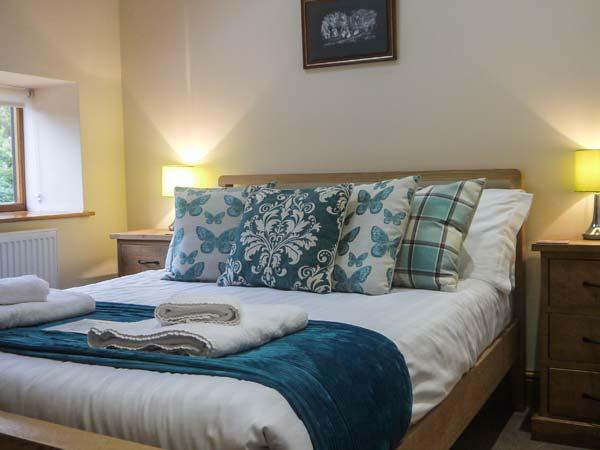 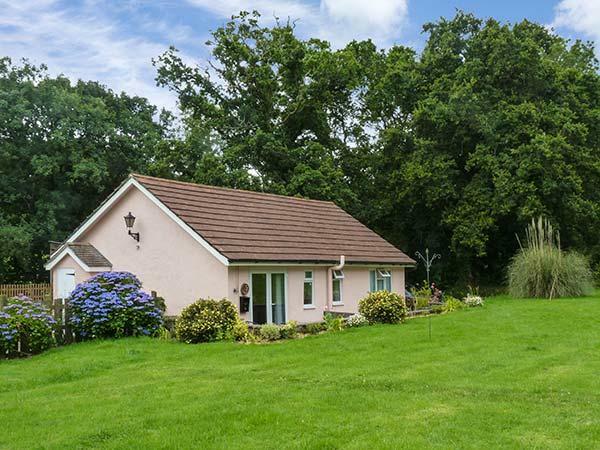 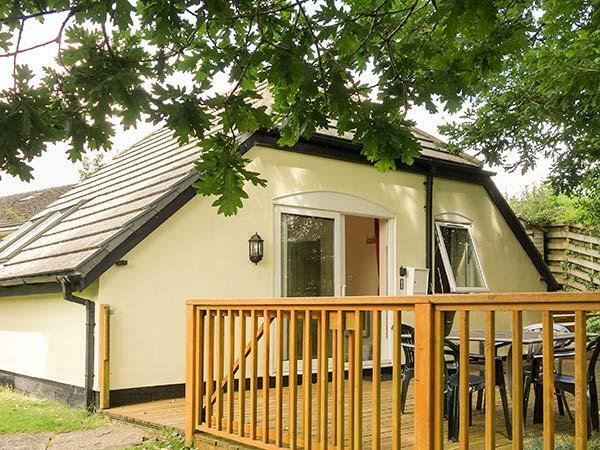 This Devon self catering holiday home has minimum prices starting at £311 and this home sleeps 2 people and is set in Kingsbridge in the pretty region of Devon and has a garden and a television. 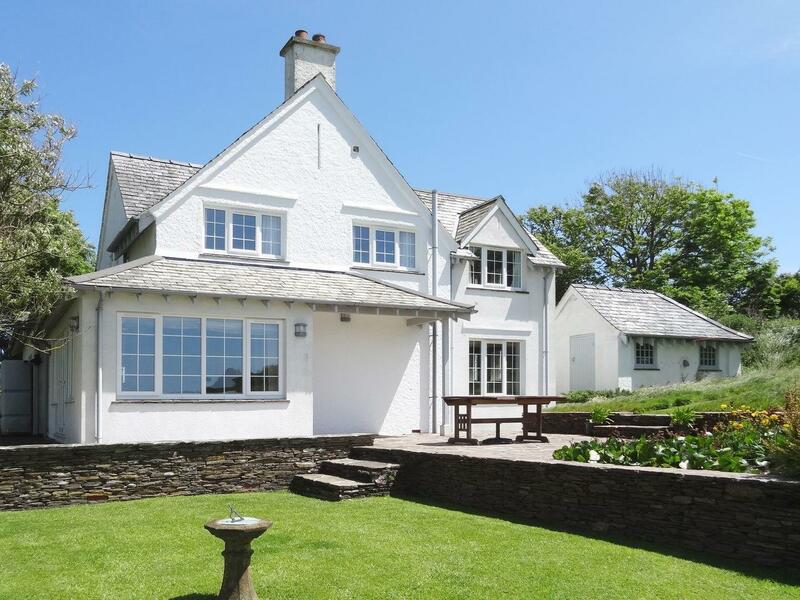 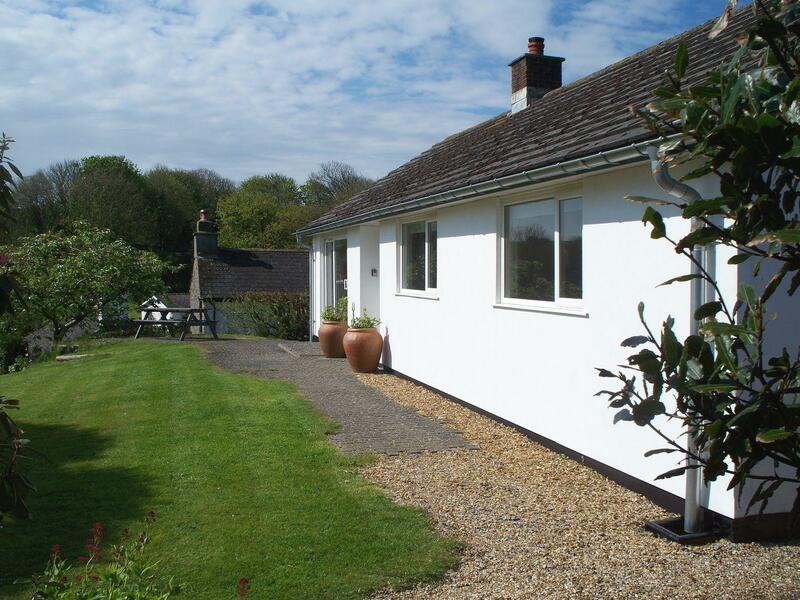 Ayrmer Path is a holiday let near the coast in Ringmore, superb for a coastal holiday. 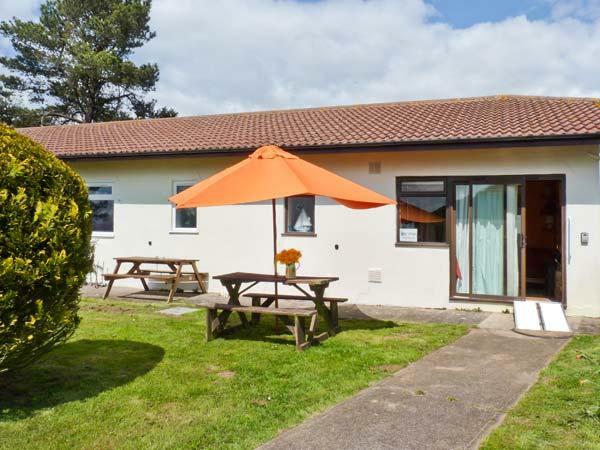 Ayrmer Path welcomes up to 8 and has 4 bedrooms and is great for a relaxing holiday near the coast, Ayrmer Path also accepts dogs. 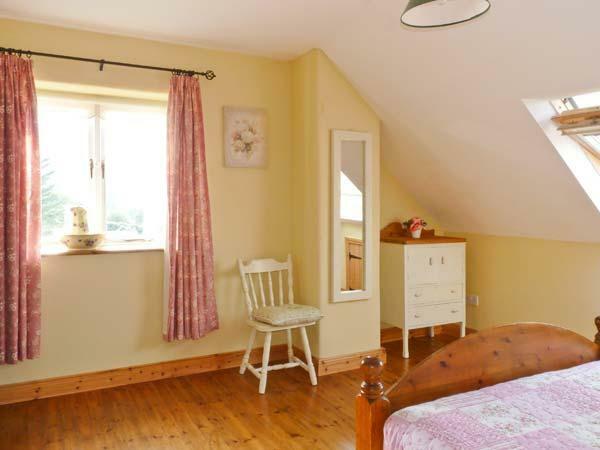 Cherry Tree Cottage in Noss Mayo is a pets welcome self catering property in Devon, accepts dogs and accommodates up to 4 guests. 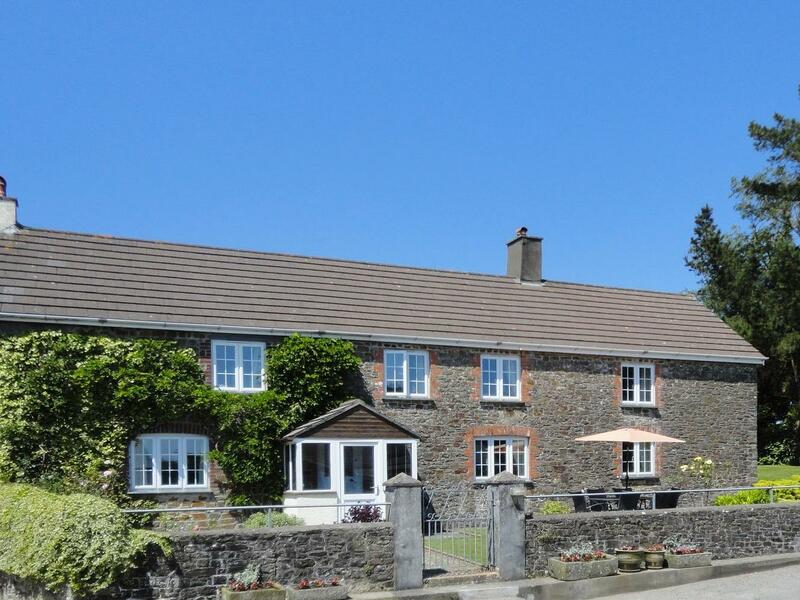 Having 1 bedroom and 1 bathroom, also is non smoking and you can view information for this dogs welcome self catering property in Noss Mayo here. 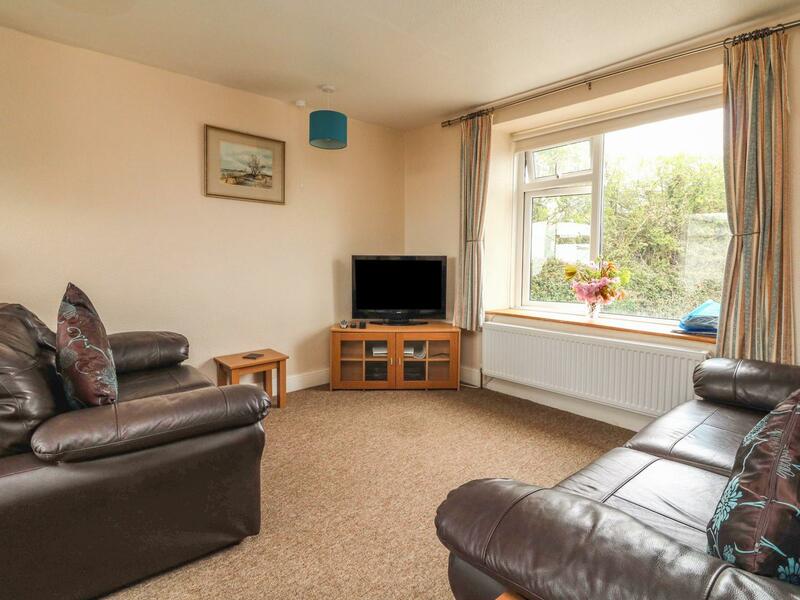 A pets welcome holiday property in Kingston, sleeps 4 persons with 2 bedrooms. 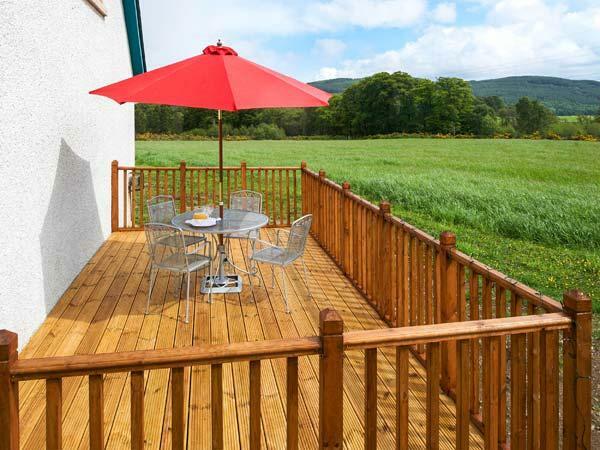 Good for dog and family holidays, also comes with WiFi broadband and find photos and information here. 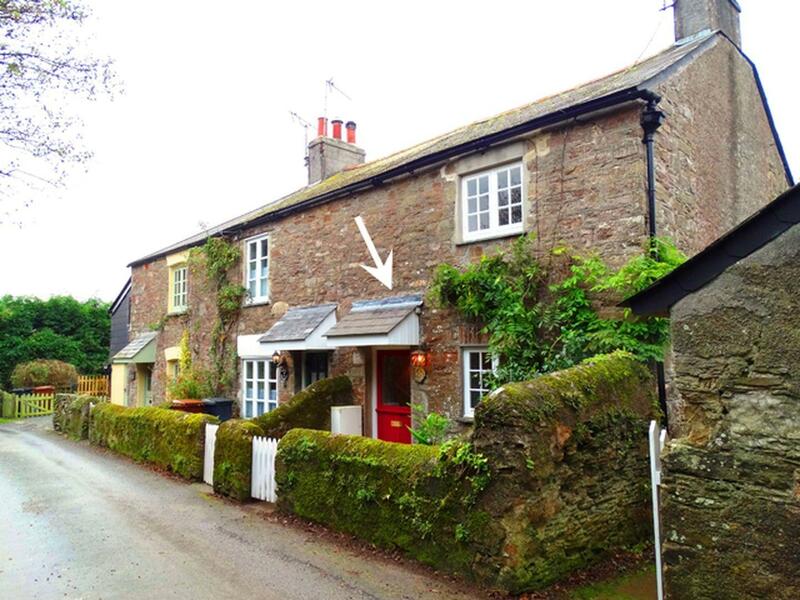 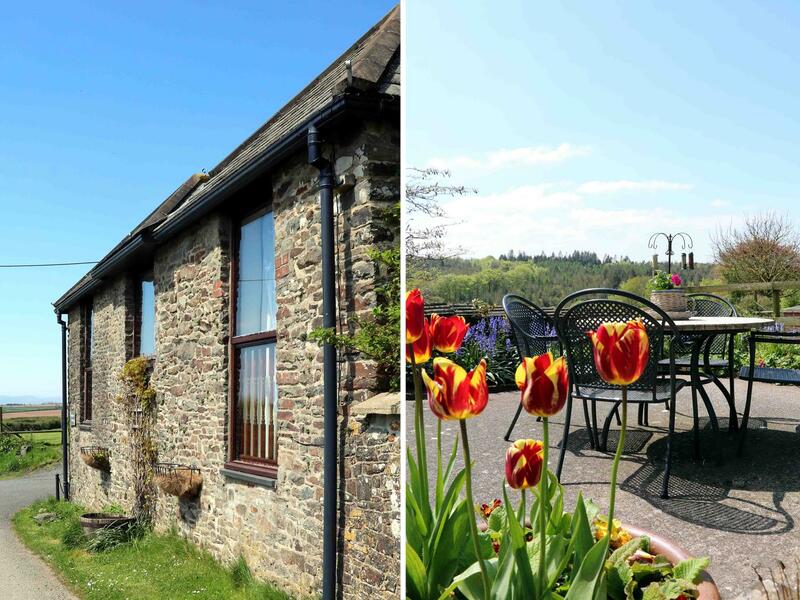 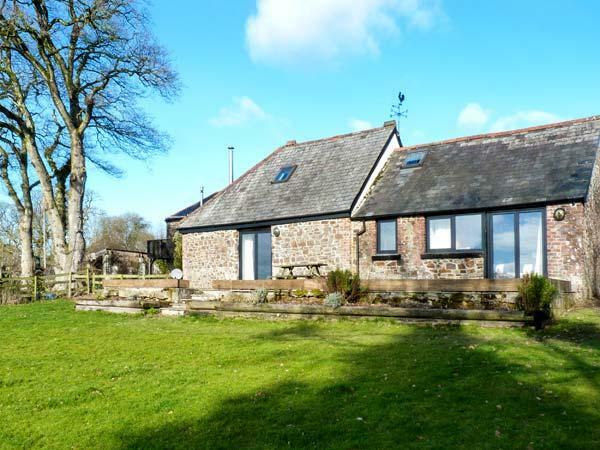 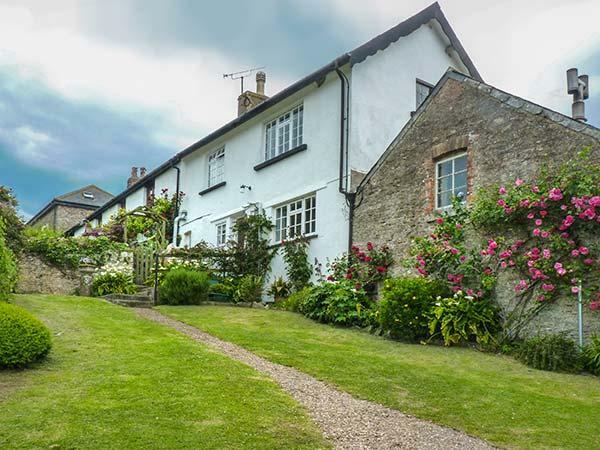 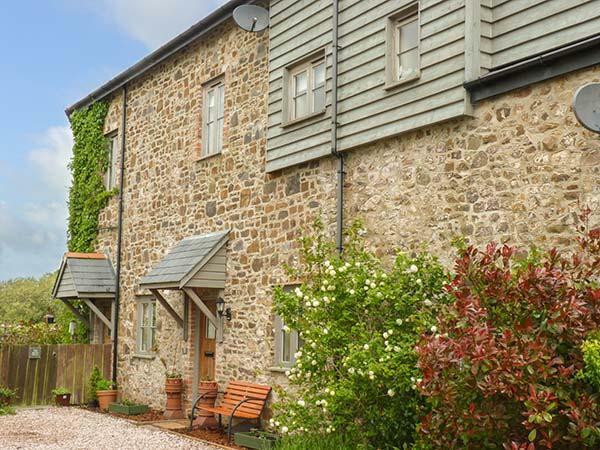 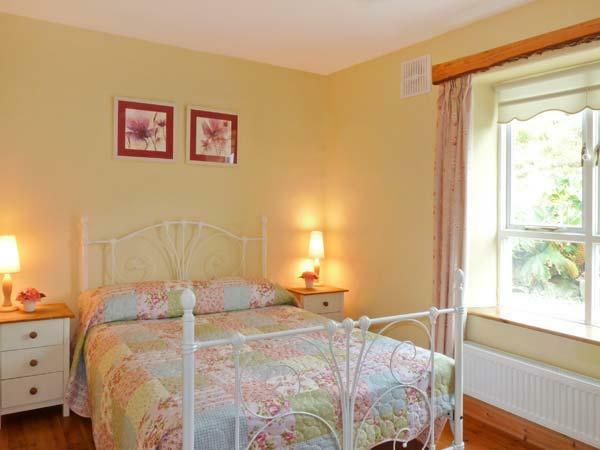 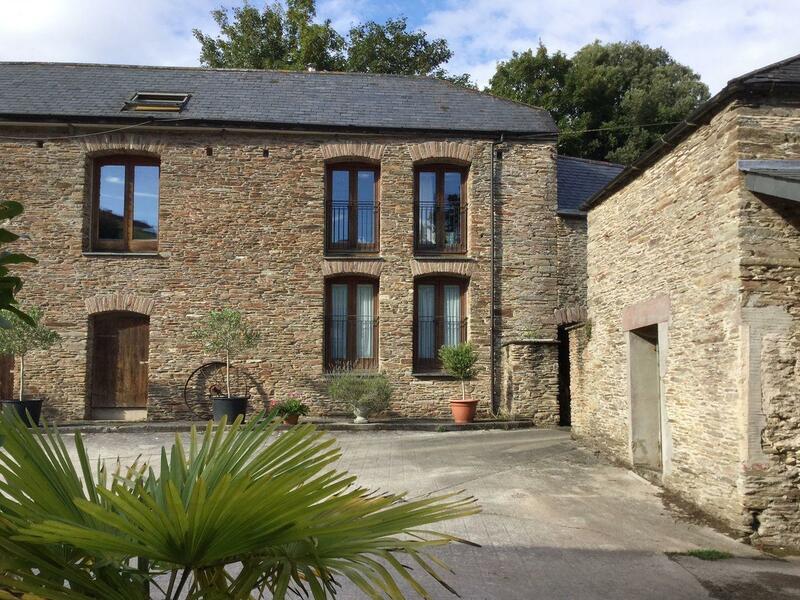 This is a considerable and sweeping holiday cottage in Holsworthy, Yellowland Farm accommodates 11 guests and offers 4 bedrooms.